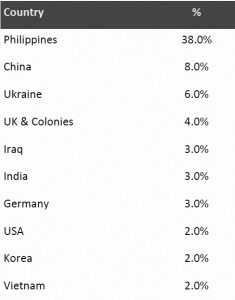 The breakdown for Saskatchewan indicates 73% of the population is coming from Asian and Pacific countries, of which over 38% of those people alone are from the Philippines. I have recently completed a couple of sale transactions to Chinese investors. 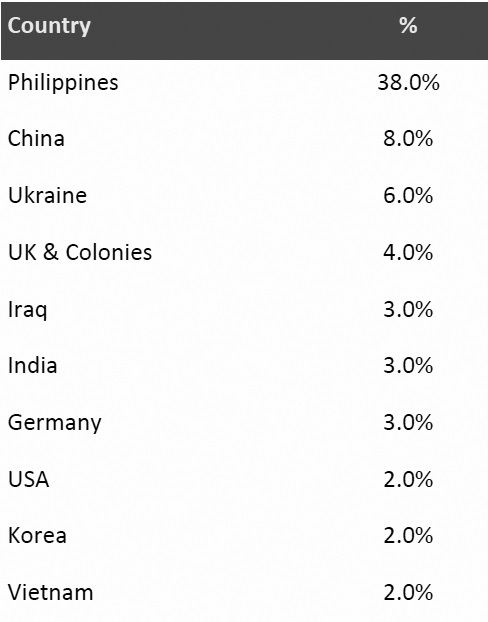 We see a considerable increase in meetings taking place within our boardroom with Asian clients. A Canadian born and educated Saskatoon real estate lawyer who speaks Mandarin tells me that approximately 75 per cent of the clients within his very busy practice are Chinese. ICR market analyst Alvaro Campos recently completed a study of demographics for Saskatoon and Saskatchewan. 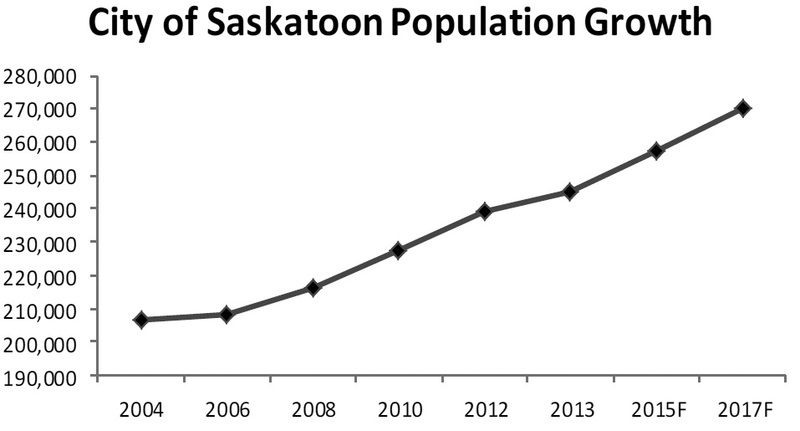 From July 2012 to July 2013, Saskatoon grew by 3.8 per cent, which was almost four times the national average. This places Saskatoon in the top five cities with the youngest population in the country; only 11 per cent of our population is now 65 years of age or older. 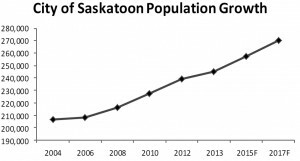 Saskatoon’s share of the total provincial immigration is 38 per cent. Other destinations for immigrated citizens include Regina at 29 per cent. Lloydminster, North Battleford, Swift Current and Leroy are all at 3 per cent each. Campos was able to use statistics from both the City of Saskatoon and Saskatchewan Immigration to arrive at his study conclusions. These numbers are impacting the Saskatchewan Commercial Real Estate landscape. We need to look at our delivery of service and how we can better accommodate the immigrant client. How have you seen this increase in immigration impact your business?